If you’ve ever walked into a furniture store, you likely had to be carried out on a stretcher due to sticker shock. It’s really no secret that furniture is ridiculously expensive. After all, the average price of a sofa is over $1,000, with many retailing for much more. But there are ways to furnish your house that don’t require selling an organ or two. Of all the places to get cheap furniture, I’ve found Facebook Marketplace to be the best by far. Marketplace, which came online in 2016, is a fairly new addition to Facebook. People have been buying and selling things on Facebook since its inception, though, and there’s a reason why: exposure. Facebook had more than 2.2 billion monthly active users in the second quarter of 2018. That’s over a quarter of the entire world. Although not every locale has Facebook Marketplace, the number of buyers and sellers it reaches sets it apart from its competitors. Marketplace is easy to use. When interested in an item, one simply clicks the “Ask for Details” button on the product page. Facebook sends an auto-generated message to the seller asking whether the item is still available. Once the seller responds, you can continue with the transaction from there. If the item is still available, you can then buy it. Marketplace is built to be local to where you are. As such, requesting an item be shipped to you is often frowned upon and seen as way too much risk for the reward. Next comes negotiating on price, assuming the seller is willing to negotiate. Generally, if they’re not open to negotiation, they’ll put “Price is firm” in their description. This means that they’re not willing to move on their price at all, and you shouldn’t waste your time. If you don’t see that, though, it’s generally accepted to attempt to negotiate if you feel so inclined. I like to start by asking the absolute lowest price they’ll take, and then try to wiggle down slightly from there. If you’re genuinely interested in the item, don’t make a lowball offer, or you risk alienating the seller. Once you’ve settled on a price, you can set up a time and place to meet. For some things, it makes sense to go to the seller’s residence (such as for large furniture or for things that need to be plugged up to be tested before they’re purchased). But for safety reasons, I like to meet people in a well-lit, open, public place (think a Walmart or gas station parking lot). You can never be too cautious. Inspect the item thoroughly before handing over the cash. Make sure it matches the description and pictures, and that it functions as it should. If it’s furniture, like a couch or chair, sit on it and make sure you like it before you buy it. It’s frowned upon, and the seller probably won’t be happy with you, but if no money has been exchanged, you can always back out. Once you’ve confirmed the condition of the item, make the exchange. As far as payment methods, cash is still king. I have also accepted payment apps like Venmo, PayPal, and Zelle. As long as I can see the money in my account before they leave, I don’t have a problem. Once you’ve made the exchange, you can wish the seller a great day, and go about your life. Congratulations, you’ve just bought something from Facebook Marketplace! Another place for cheap furniture is Craigslist. The website was founded by Craig Newmark in 1995 as a way to get the word out about events in the San Francisco Bay area. It quickly blew up from there, and is now one of the world’s biggest online classifieds sites. Craigslist’s etiquette and buying process is almost identical to that of Facebook Marketplace, but communication is done through email instead of Facebook Messenger. 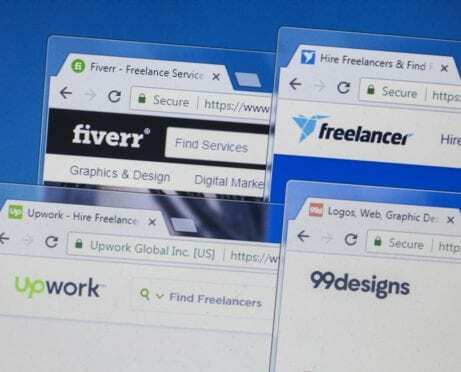 But Craigslist has fallen by the wayside for many big-time internet sellers after the introduction of Facebook Marketplace and competing services like LetGo and OfferUp. LetGo and OfferUp are basically carbon copies of each other. They’re local buying and selling apps available for Android and iPhones that list items for sale by people within a radius based on your location. They work in almost the exact same way as Marketplace, but I’ve noticed these apps aren’t that great in rural areas. There just aren’t as many people or listings as there are on Marketplace. They’re good to check out, but not my favorite. The one disadvantage with all of these services is that you’re buying at your own risk. Unless the item is new, unopened, and comes with a receipt, there’s no sort of factory warranty with proof of purchase, and all sales are final. Next come the more traditional retailers, such as Amazon, Walmart, and Ikea, which is especially is known for furniture that requires some assembly. These retailers offer many cheap options for furniture. It may not be the most unique or be made of the most quality materials, but it certainly functions the same and serves the same purpose: to make you feel at home. 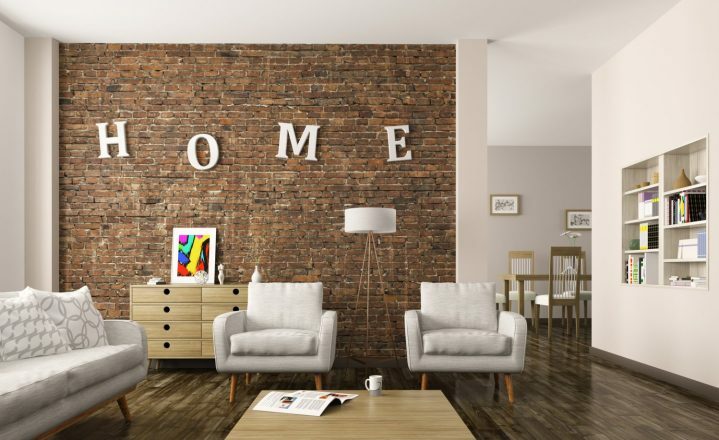 One route that often gets overlooked when attempting to furnish a home or room on a budget is asking your friends and family. Oftentimes, they’re not necessarily trying to make money; they just want the furniture gone. You can find some hidden gems, and often for very little or even no money if the person loves you enough. Start out by posting on your social media. Also send out some texts to friends or family who you know might be getting rid of furniture soon or have some stored away. You may be able to score big. Sometimes you’ll be able to catch people throwing out old furniture with their trash. It may seem beyond repair, but sometimes all it needs is a fresh coat of paint or a good cleaning to bring it back to life. Be careful, though, because you never know why it’s being thrown out. It could be infested, for instance. So be aware that you’re picking this stuff up at your own risk. Local garage, yard, and estate sales are also often prime places to score some great deals on furniture and other items, and they bypass the complexity of internet interactions completely. This form of bargain hunting isn’t going out of style anytime soon. What about actually putting this advice into practice? I recently moved out of my college dorm room and into a house with four of my fraternity brothers, and we faced this challenge. As five college kids without much money, we didn’t have $1,000 to spend on a couch. Using all the approaches mentioned above, we scrounged up what we could find and eventually filled most of the house with furniture. 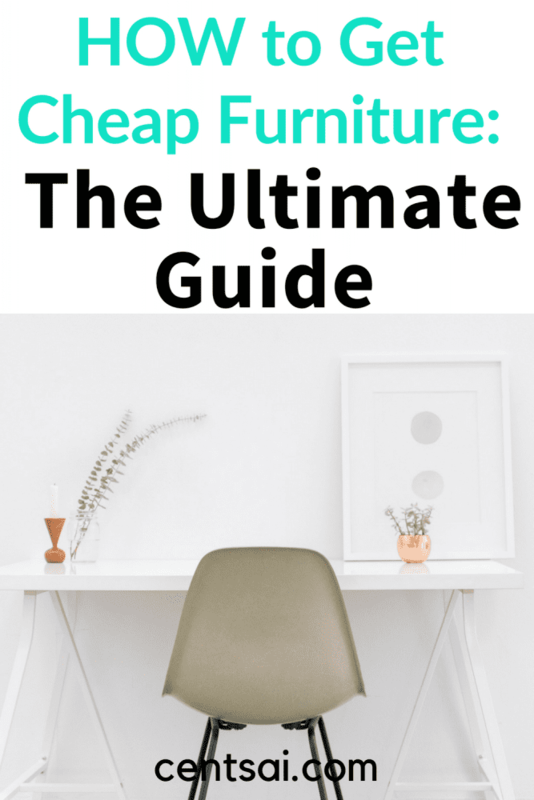 So I took to the streets (or the web, rather) to find the best furniture deals possible. I decided to put together all of the furniture one would need for an average suburban bedroom. This included a queen-sized bed and bed frame or base, a dresser, a bookshelf, a nightstand, and a desk with a chair. On Facebook Marketplace and Craigslist, I’ll be searching the Greater Cincinnati Area. The goal of this project wasn’t necessarily to demonstrate how cheaply I could find things. Rather, it was to put together a room that someone would legitimately want to live in, and to do so as affordably as possible. For a bed, I jumped straight to Amazon. I’m not a fan of the idea of buying a used mattress, so I decided to scout out the traditional retailers in search of something new. This is actually the bed I purchased when I moved into my house a few months back, and I love it. I might be partial, but there’s a Zinus memory foam mattress for just $279 that won my heart. Your back will certainly thank you. Pair it with one of the same company’s extra-tall bases optimized for easy under-bed storage for just $104, and you’ll be sitting pretty. 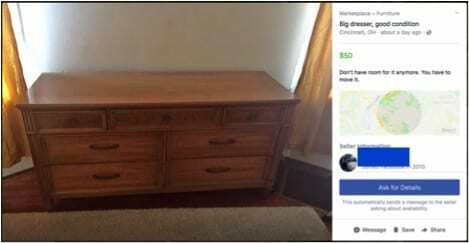 A dresser I found on Facebook Marketplace. I found a beautiful dresser on Facebook Marketplace. A nice, large dresser made of what appears to be genuine wood (as opposed to veneered plywood) for only $50. A good tip with Marketplace? There’s often room for haggling. You could easily snag this for a pair of 20s. For this, I figured I could get something reasonably affordable from Walmart. In fact, a quick search revealed a lovely 4-shelf bookcase for $61.64. It even came in a finish that would match our dresser well. Score. It was pretty difficult trying to find a nightstand that I really liked when I went searching for one from traditional retailers. Even Facebook Marketplace disappointed. So I took to Craigslist. A quick search came back with a beautiful refurbished white farmhouse-style nightstand for only $40. Again, as with Marketplace, prices are negotiable. I chose Ikea for the desk because of the modularity and customizability. I wanted the option to cheaply change up the look by switching out the color of the desk legs or top. So I went with the company’s Linnmon/Adils desk in black for $45.99. 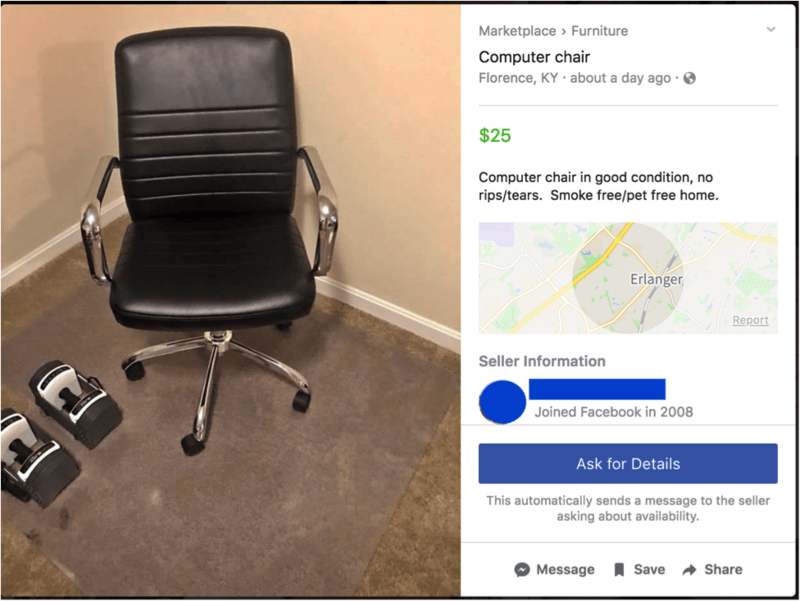 A Facebook Marketplace listing for a computer chair. For the chair, I went back to my trusty old pal Facebook Marketplace, as Ikea’s offerings seemed a bit sparse and overpriced. I found a black and silver office chair near me that looks to be in great condition for just $25. The overall cost of the furniture for that room when you tally it all up was just over $600. As expected, the bed was the most expensive item — mattresses are never cheap (although $279 certainly is still a bargain). But a grand total of $600 is certainly less than you would pay at an actual furniture store for a similar spread, and that’s all that matters. You can certainly offset some of those costs if you reach out to your friends or family to see what people are trying to get rid of. The downside of this, though, is that it does take time. It took several weeks for my friends and me to gather everything we needed. If we weren’t quite so picky and worried about coordinating things, we probably could’ve done it in a couple of days. However, the results wouldn’t have been as great. When you want to get the best we could for the lowest price, sometimes that means waiting it out and checking back on some of these sites to see what gets posted. There’s a lot of merit in being the first biter on an item. This goes to show you that you don’t have to fall for the tactics that some pushy furniture-show-floor salespeople will use to lure you into buying $2,000 couches or $1,000-plus beds. You can get just as nice of a setup (or even a nicer one) for just a fraction of the cost by using local resources. Plus, you can put the extra money toward saving for retirement or for your kid’s college fund. 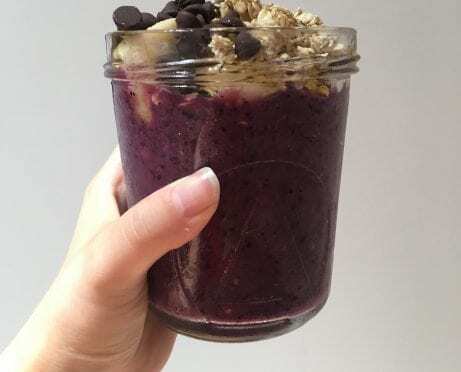 If you know where to look, you’ll always find something that piques your interest, especially on sites like Facebook Marketplace and Craigslist. When people are getting rid of their old stuff, you never know what you might find.